“Flipkart Ltd., in talks to enlist Wal-Mart Inc in its battle against Amazon.com, has lost what’s equivalent to half of the $6.1 billion it has raised from investors since inception a decade ago. 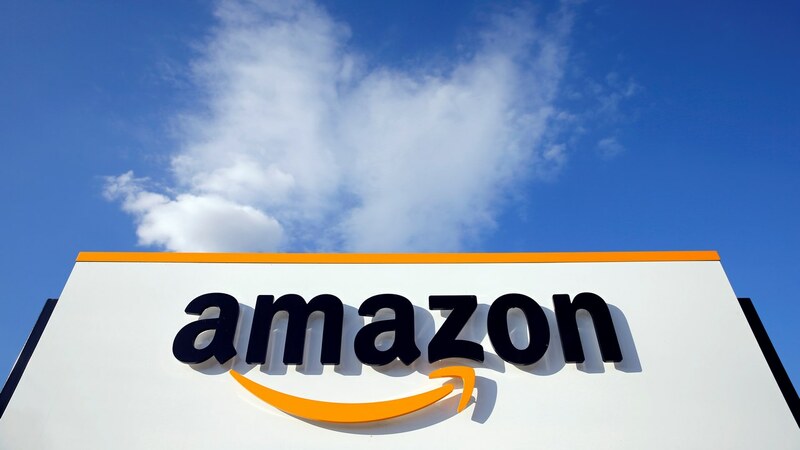 Accumulated losses of India’s largest online retailer stood at nearly Rs 24,000 crore ($3.6 billion) as of March 2017, according to its filings in Singapore. That’s widened from nearly Rs 10,000 crore a year ago”. Undeterred, Walmart has forked out $16 billion for a 77 percent stake in Flipkart. In Indian rupees, it translates into a whopping Rs 1, 07,000 crore. Had Flipkart been an industrial company and had Sick Industrial Companies (Special Provisions) Act, 1985 still been in place, Flipkart would have been derisively referred to as a BIFR company, euphemism for basket cases that have to be referred to BIFR. 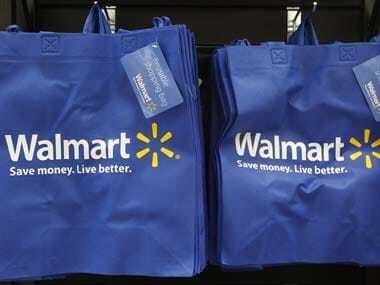 But pundits applaud Walmart’s seeming dare-devilry as investment for the future. Bulk of the accumulated losses are accounted for by high burnout, euphemism for mindless discounts offered (now banned under the marketplace model) by Flipkart to be one-up in the rat race. In other words, loss is an investment in the worldview of avant-garde investors. That these piled up losses cannot be set off within eight years of incurring them as is normally possible thanks to change in shareholding by more than the permissible limits---Section 79 of the Income Tax Act says losses by a closely-held company can be carried forward and set off only if at least 51 percent of the shareholders were the same as on the two crucial dates, the last day of the financial year in which the loss was incurred and the last day of the financial year in which the set off is sought---hasn’t deterred Walmart a wee bit. 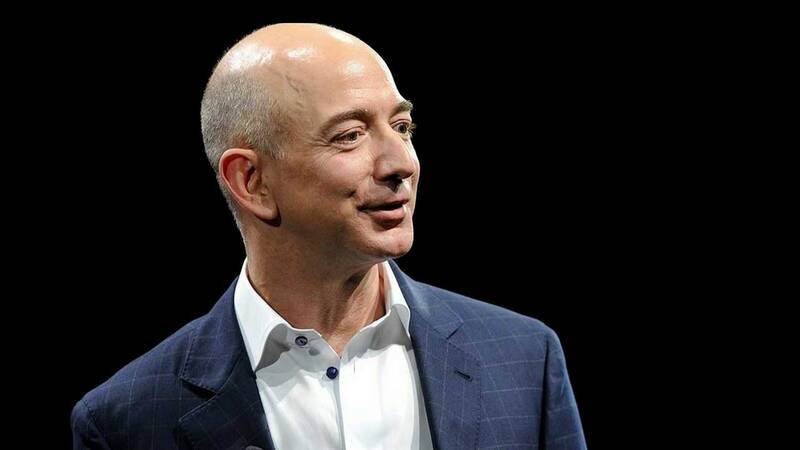 Walmart is still smarting at the amazing lead taken by Amazon in e-commerce in the USA even though Walmart is admittedly the market leader in the bricks and mortar stores especially in the countryside. Perhaps it wants to settle scores with its arch-rival in the Indian soil. That it is serious about India is evident from the fact that its entry into India is on the back of total exit from Britain. In other words, it is pulling all stops to make a sizable inroad into the retail market in India. Time alone will tell if it was right. Unfortunately that would be in hindsight. But Walmart has deep pockets. To remain more than relevant in India, it may have to make paradigm changes to what Flipkart has been doing. First, it may have to stop the financial hemorrhage through its own model adopted in the USA---passing on the enormous discounts earned through timely and bulk purchases from manufacturers to the customers instead of offering discount out of capital like Flipkart hitherto. Second, it may have to willy-nilly enter the bricks and mortar business model where its strengths lie. But the Indian government’s FDI policy is not helpful in this regard. There is a cap of 51 percent on multi-brand retail for FDI. To be sure, it runs as many as 21 cash and carry stores (wholesale) but retail is what it wants. 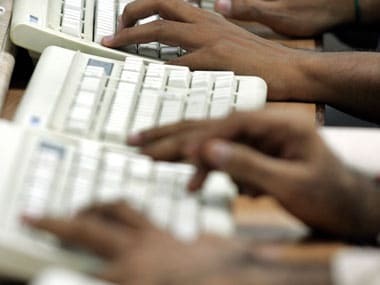 It might be counting on the Indian government relenting and integrating the off and online retail policy. 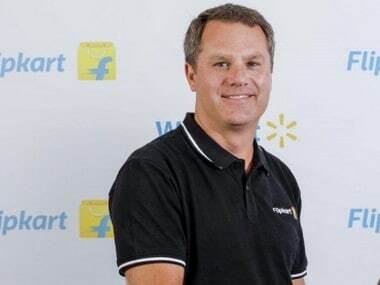 Should that happen Walmart could fire on all four cylinders and bring about synergy between its brick and mortar stores and e-commerce through Flipkart it has just acquired. Third, it may follow the Sam’s club model in India. In the US, Sam’s club is often referred to as the upmarket version of Walmart stores that is generally perceived to be catering to the hoi polloi. Sam’s club charges an annual fee of around $40 and it is out of bounds for non-members. It offers huge discounts, much more than what Walmart stores do. Cannibalisation did you say? No it is an intelligent differentiation made in customer profiling. Not all like to fork out the small annual fee that adds upto a staggering upfront sum for Sam’s club a unit of Walmart. Walmart would have made its calculations, but time alone will tell if it is going to be incurring winner’s curse. Winner’s curse in mergers and acquisition (M&A) lingo means, acquirer paying more than warranted for the target company which he comes to rue sooner than later. It happened with Tatas in Corus Steel, an Anglo-Dutch company.